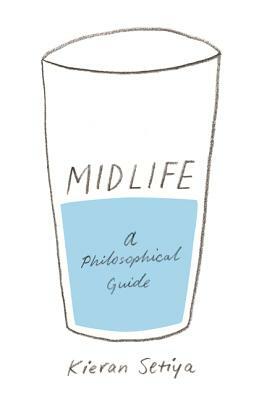 Ranging from Aristotle, Schopenhauer, and John Stuart Mill to Virginia Woolf and Simone de Beauvoir, as well as drawing on Setiya's own experience, Midlife combines imaginative ideas, surprising insights, and practical advice. Writing with wisdom and wit, Setiya makes a wry but passionate case for philosophy as a guide to life. Kieran Setiya is professor of philosophy at the Massachusetts Institute of Technology.